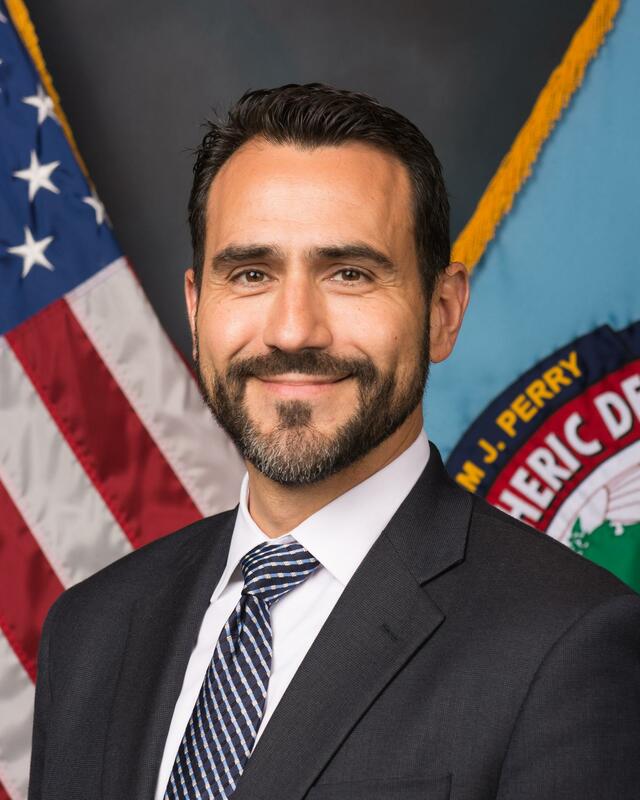 Mr. Alemán brings over 17 years of Latin American regional expertise and work experience to the Perry Center as the Governance Program Lead. The Governance Program supports partner nations as they seek to improve defense ministerial capacity to become more effective, efficient, and transparent institutions accountable to their people and their democratically-elected civilian leaders. Previously he was both a faculty member at the Center as well as the Central American Project Lead for the Defense Institution Reform Initiative. In this capacity he supported the OSD-led Security and Defense Institution Building effort, working with local ministries of defense in defense and security sector reform initiatives. He previously served three different commanders of 12th Air Force, USSOUTHCOM’s Air Component, as a Foreign Policy Advisor on Latin America, ensuring the command’s activities were informed by US foreign policy objectives and embassy goals in each country. Later, during his nearly four years on the Joint Staff, he led and worked with a team of peers in formulating expert policy advice for the Chairman, providing his input during White House policy meetings on Latin America. He personally participated as the Joint Staff representative in the White House discussions addressing a changing Cuba policy, the transformation of our Venezuela policy, and several other issues impacting the Latin American region including defense assistance reform, regional strategies, and trans-national threats. Mr. Alemán has traveled widely throughout the region working with local militaries on strategic planning and intelligence operations. He also has experience in legislative affairs, analysis, and strategic planning.